Medical Malpractice Category Archives — Boca Raton Personal Injury Lawyer Blog Published by Boca Raton, Florida Accident Attorneys — The Grife Law Firm, P.A. 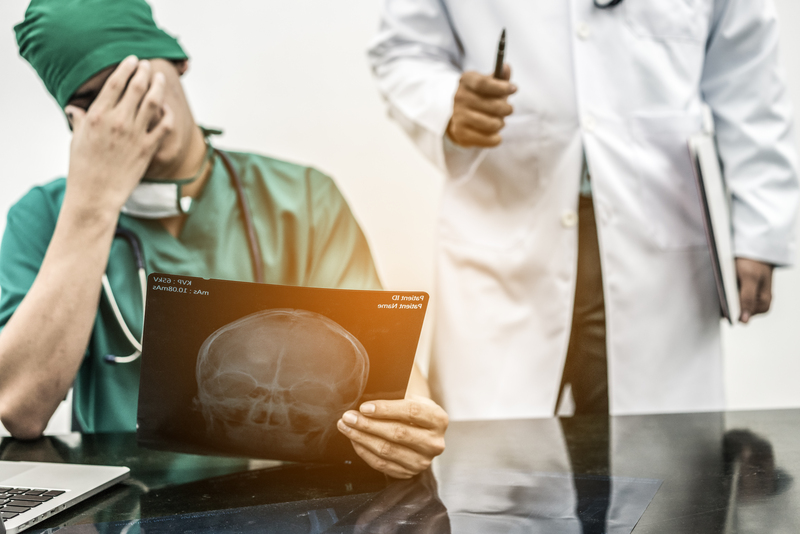 In Woodson v. Go, Florida’ Fifth District Court of Appeal (“Fifth DCA”) held that even in complex medical malpractice cases, the trial court has broad discretion to place limitations on expert witnesses. The holding represents a self-proclaimed rescission from Lake v. Clark, a 1988 Fifth DCA decision that overturned a trial court’s exclusion of a doctor’s expert witness testimony on standard of care. The Woodson case involved a Plaintiff who claimed medical malpractice for negligent placement of a cardiac cauterization and failure to timely detect the resulting occlusion. To further his case, the plaintiff sought to call two interventional cardiologists as expert witnesses. The trial court allowed this, but limited one expert to liability only and the other only to causation. The Defendants all denied liability and maintained that they properly met the standard of care. At trial, the Defendants were victorious on liability which prompted the Plaintiff to appeal the final judgment based on the limitation of expert witnesses. In upholding the verdict for the Defendants, the Fifth DCA held, “…we see no reason to permit litigants in medical malpractice cases to have an almost unfettered right to present cumulative expert witness testimony.” Applying an abuse of discretion standard, the appellate court noted black-letter Florida law that gives trial courts broad discretion in placing limitations on expert witnesses. See Lion Plumbing Supply, Inc. v. Suarez, 844 So. 2d 768, 770 (Fla. 3d DCA 2003); Elder v. Farulla, 768 So. 2d 1155 (Fla. 2d DCA 2000). The court also referenced Fla. Stat 90.612(1)(b), Fla. Stat. 90.403 and Fla. R. Civ. P. 1.200(b)(4), all of which give the trial court the duty and power to limit cumulative testimony, including that of experts, for the purposes of an expedient trial.